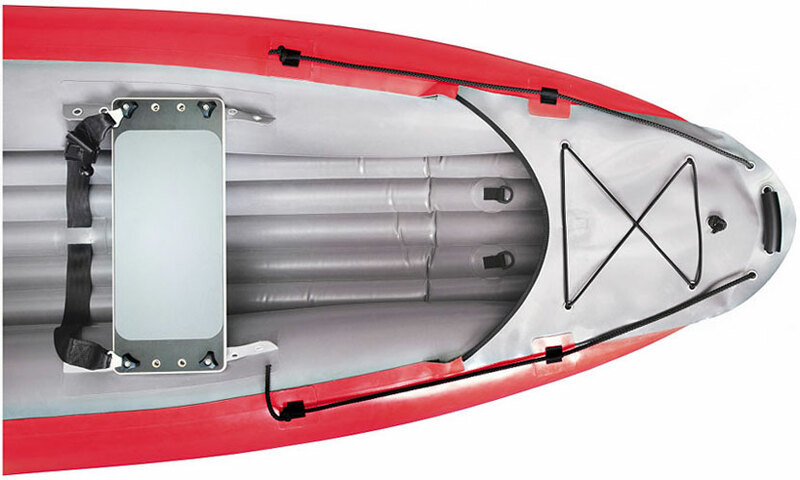 The Palava has been designed as a traditional Open Canoe, but easily inflated for simple storage and transportation, and can be paddled solo or tandem. The Palava from Gumotex will appeal to paddlers wanting a traditionally styled Canadian style canoe but without the storage and transportation issues arising from carrying a 14ft rigid plastic canoe that can weigh over 30kg’s. The Palava weighs 17.5kgs and packs away to the size of a small suitcase. This allows it to be easily transported in a car boot, motorhome or caravan locker and stored in a cupboard under the stairs. 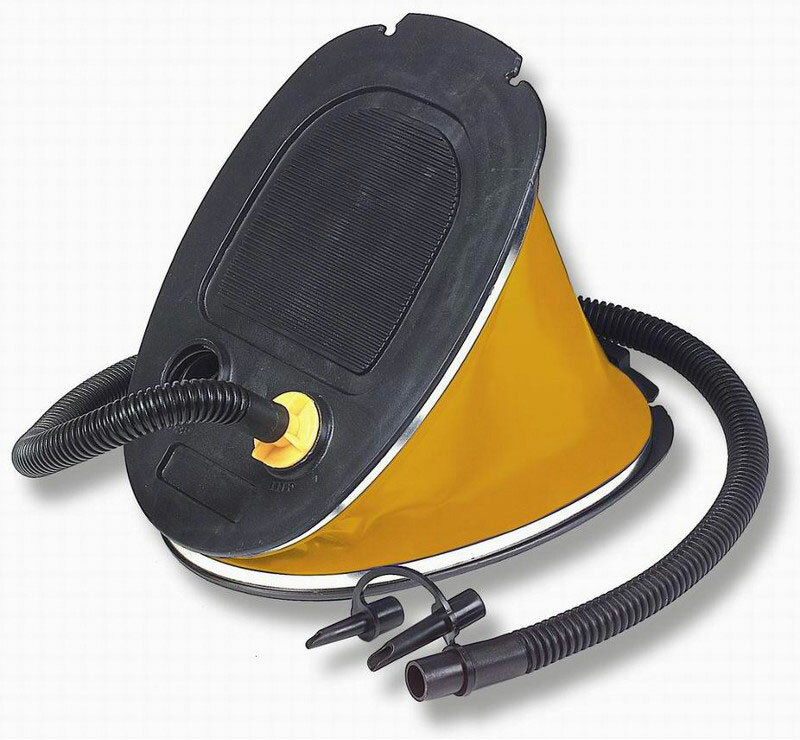 Designed for use on a variety of water conditions, from sheltered coastal bays and estuaries, through to inland reservoirs, canals, lakes and rivers. For those wanting a bit more excitement from their days out, the Palava has been designed for, and is strong enough to deal with easy grade white –water (up to UK Grade 2). The Palava has been constructed from a material called Nitrilon construction which is highly abrasion and impact resistant to provide many years of use for the owner. However, if unexpected damage does occur, then the material can easily be patched and repaired. 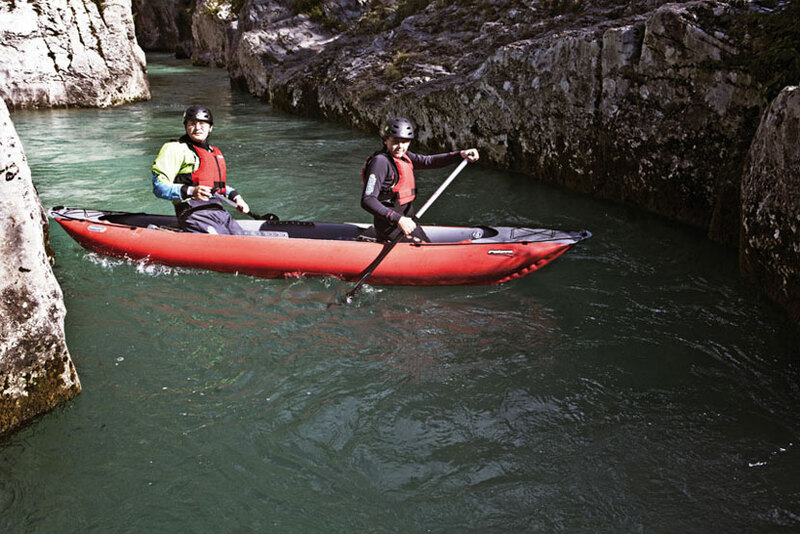 Being very buoyant, and stable, the Palava provides plenty of confidence whether learning how to run small rapids, or spend the day cruising the length of a Scottish Loch. The comfortable seats provide additional structure to the hull, keeping it more rigid. And they can be moved forward or aft to adjust the trim on the boat, or moved to a central position, so the Palava can be paddled solo. The seat system on this canoe allows it to be paddled either in the traditional kneeling position, or for those who prefer a more upright seated position. To gain a better grip in the boat and allow greater levels of control, the Palava comes with built in thigh straps that can be used if desired. With a carrying capacity of 240kg’s and plenty of stowage space, multiday, overnight camping trips become a distinct possibility with this boat. Plywood Seats with PE Foam Pad. Front and Rear Decklines and Handles. Easy to Use Non-Return Valves. Relief Valve in-case of Accidental Over-Inflation. 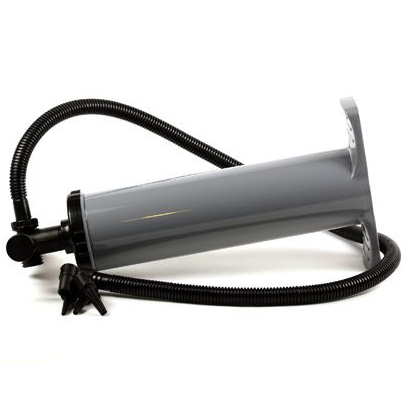 Repair kit and 80ltr Transport Drybag Included. A simple very durable canoe paddle suitable for all environments. One size fits all buoyancy aid suitable for recreational paddling. 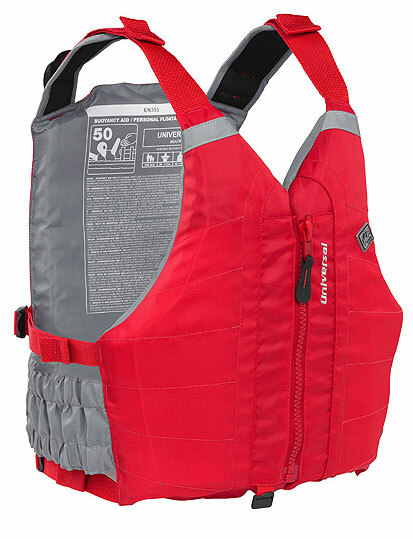 50n buoyancy rating. This drybag will help to keep kit together and protected from the elements. Will fit in the front and stern storage compartments. We offer a delivery service for the Gumotex Palava 400 throughout the UK & Ireland to home and work addresses. You can buy a Gumotex Palava 400 online from our website and pick it up from ourselves or from any branch within the Canoe Shops Group. There is no cost associated with instore collection*.